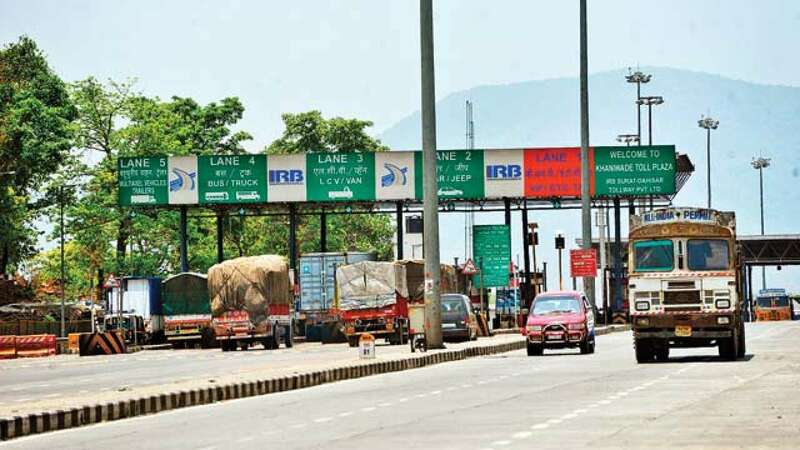 ICRA rating agency expects toll collections to witness high single-digit growth in FY19, followed by low double-digit growth in FY20, due to strong growth in sales of medium and heavy commercial vehicles and increase in the wholesale price index (WPI). ICRA, in its report on the toll roads sector, said the after-effects of demonetisation, along with the GST implementation led to a weak first half in FY18 and limited the toll collection growth to 4.8 per cent. The implied traffic growth in the first half of the current fiscal, too, remained moderate at 3.1%. According to Rajeshwar Burla, Assistant Vice-President and Associate Head, Corporate Ratings, ICRA, demonetisation has been “a major damper for the toll roads” which led to deceleration in growth for almost four consecutive quarters starting Q3 FY17 till Q2 FY18. Going forward, however, the sector will see revival as higher growth in automotive sales will lead to rise in traffic volumes, subsequently. Burla said the latest commercial vehicle sales trend is encouraging with the medium and heavy commercial vehicle (M&HCV) cargo segment witnessing robust growth of 38 per cent during eight months of FY19. Further, the average increase in WPI (toll rates are linked to WPI) for FY2019 is expected to be around 4 per cent which is higher than FY18, he added. According to ICRA, commercial vehicles account for around 65-70 per cent of the total vehicular movement on most of the country’s National Highways while passenger vehicles account for the remaining 30-35 per cent. 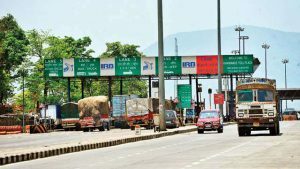 The toll sector has seen quote volatile collections, according to ICRA’s latest study on performance of toll road projects in which it has analysed 48 toll road projects with a median operational track record of six years. The agency said due to prolonged slow-down in economy, traffic volumes had started decelerating in FY2013. This, coupled with slow-down in manufacturing and mining activity, following ban on mining of several ores, has affected the projects studies in FY14. While in FY16 and FY17 the median traffic’s growth has improved to 5.4 per cent and 7.2 per cent, respectively after ban on iron-ore mining was lifted. The slowdown in the economic activity post de-monetisation has pushed back traffic growth to the level of just 4 per cent in FY17.